All trails are closed. But, there is still snow north of town for riding on unplowed roads. 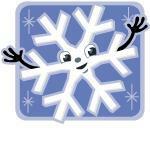 Thanks for a great season and your patronage! 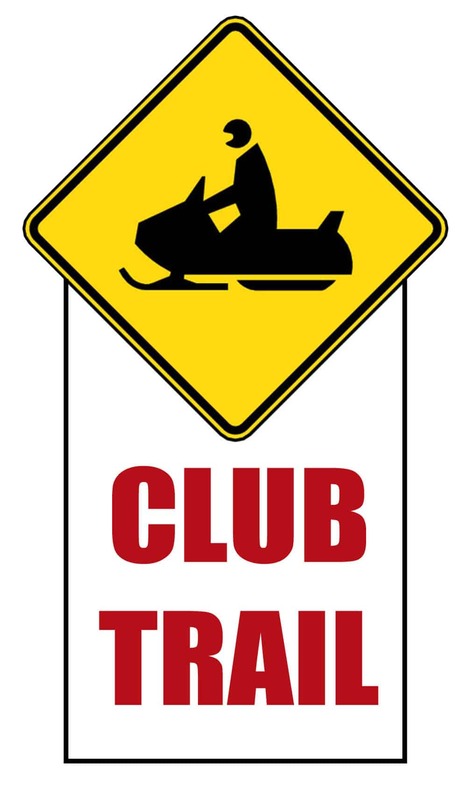 Snowmobiles are not allowed on the Bald Mountain Road in Bald Mountain Township and Alder Brook Township on Monday through Friday due to timber harvesting. Surveillance cameras have been installed. 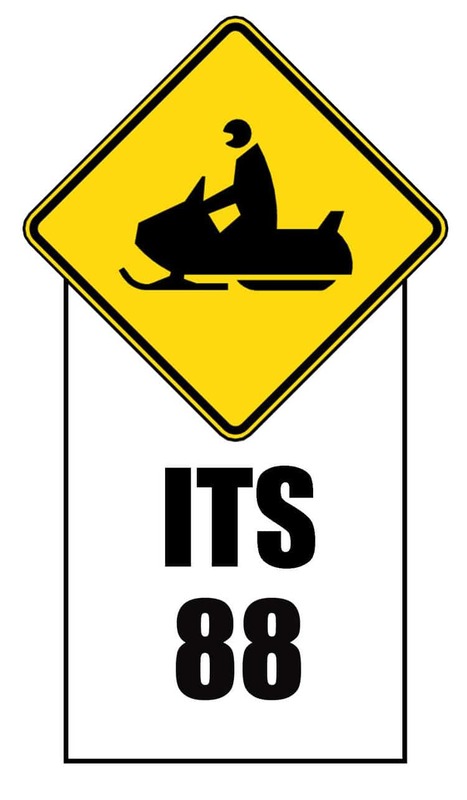 Any snowmobilers caught on the road Monday through Friday will be prosecuted for criminal trespass, and snowmobiles may be seized, impounded and sold to cover costs. 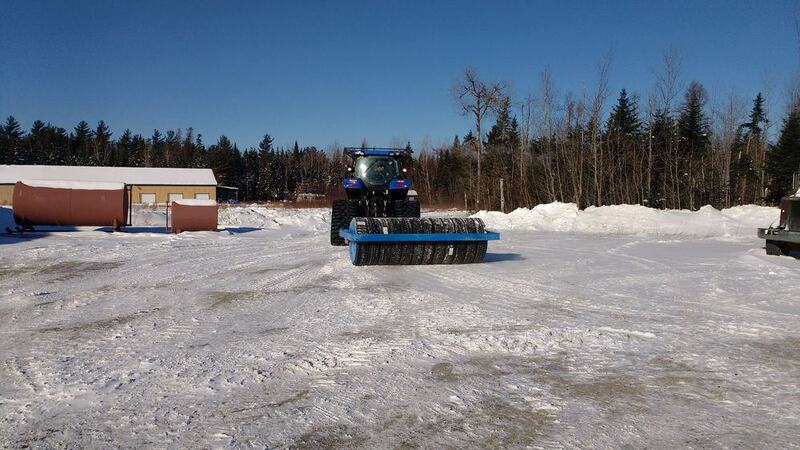 The road IS open to snowmobiles on Saturday and Sunday. Signs are posted where the snowmobile trail crosses the Bald Mountain Road, and signs are posted on the unplowed logging roads that lead to the Bald Mountain Road. The old railroad bed along Heald Stream from Moose River up in to Bald Mountain Township is closed north of where the ITS snowmobile trail turns off the railroad bed and heads west. 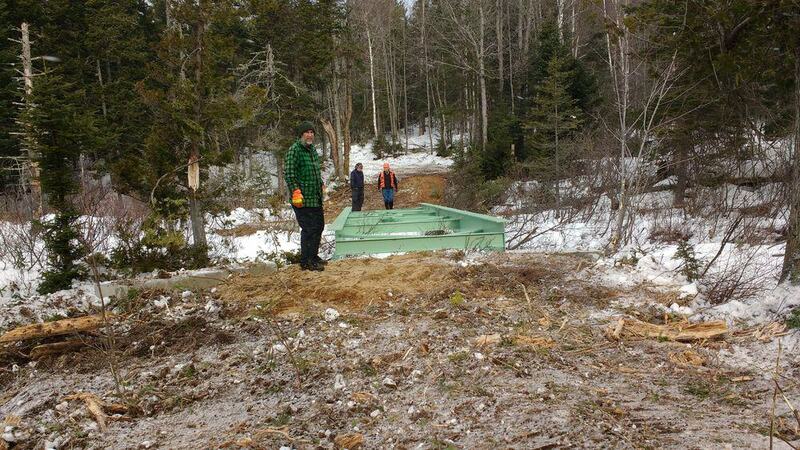 There is a timber harvest operation going on along the Mud Pond Road north of this location up to the Bald Mountain Road. Surveillance cameras have been installed. 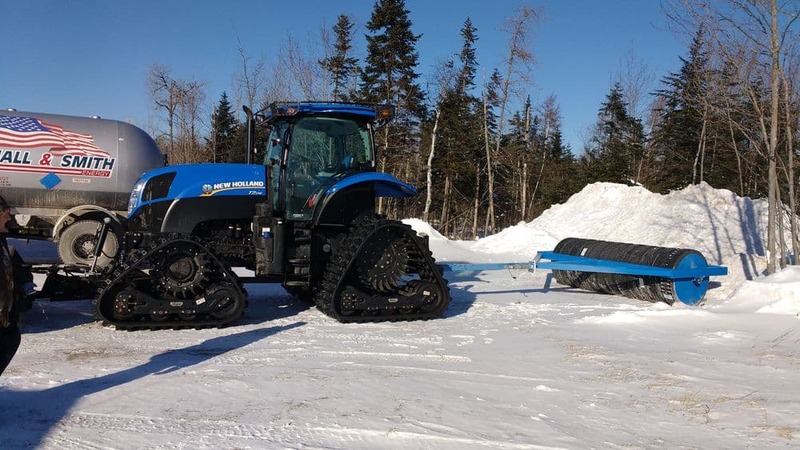 Any snowmobilers caught on the railroad bed north of the snowmobile trail will be prosecuted for criminal trespass, and snowmobiles may be seized, impounded and sold to cover costs. There are numerous NO SNOWMOBILING signs posted along the railroad bed north of the snowmobile trail. These road closures are for the safety of all. The Bald Mountain Road in particular is narrow, has many hills, and is quite curvy. This road is no place for snowmobiles and loaded logging trucks to meet. In order to ensure future access for snowmobile trails on these properties, the cooperation of all snowmobilers is greatly appreciated. Please Note: It is OK to print this e-mail. Paper is a recyclable, biodegradable, renewable, and a sustainable product made from trees. Growing and harvesting trees provides jobs for millions of people, and working forests are good for the environment. Working forests provide clean air, clean water, wildlife habitat and carbon storage. Picture of roller made by Alan Dugas. 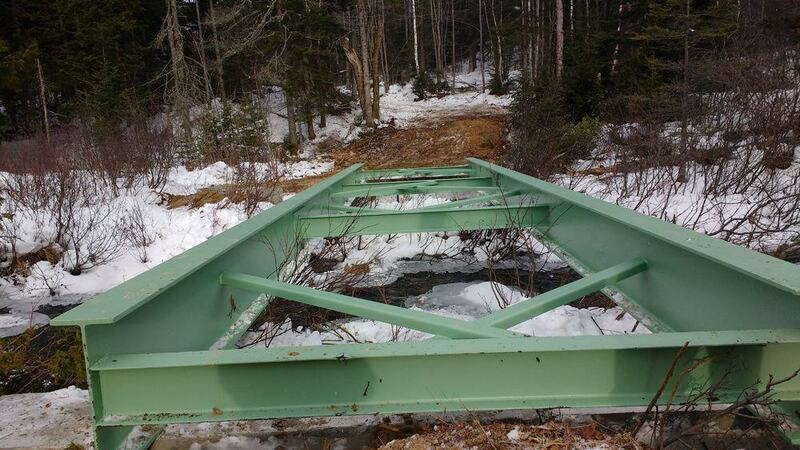 New bridge over Bean Brook for the new alternate south trail.